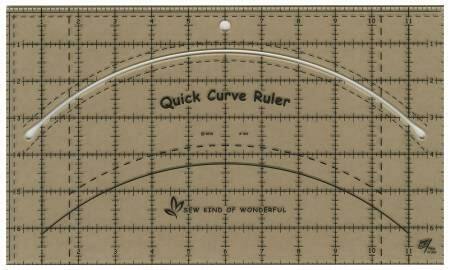 Use for cutting curves easily. A square up ruler. Cut gentle curved shapes for easy sewing. 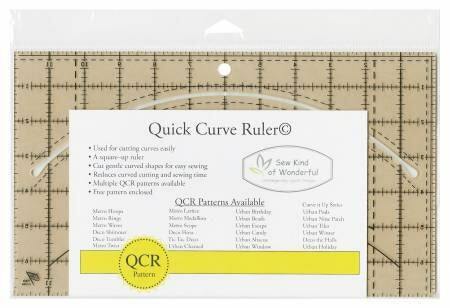 Reduces curved cutting and sewing time.